The classic look of the iconic Leica M full frame lenses is now available to use with today’s digital cameras, providing cinematographers with the ability to capture stunning character in their images. The M 0.8 lenses render light, give depth to skin tones, shape highlights, and roll off focus in a unique way that cannot be found in any other lenses. Their size also enables a smaller and lighter camera footprint which can be utilized to great effect with drones, gimbals, and other situations that require a compact set up. NOTE: Lenses are M mount and require a specific mount adapter for the camera. 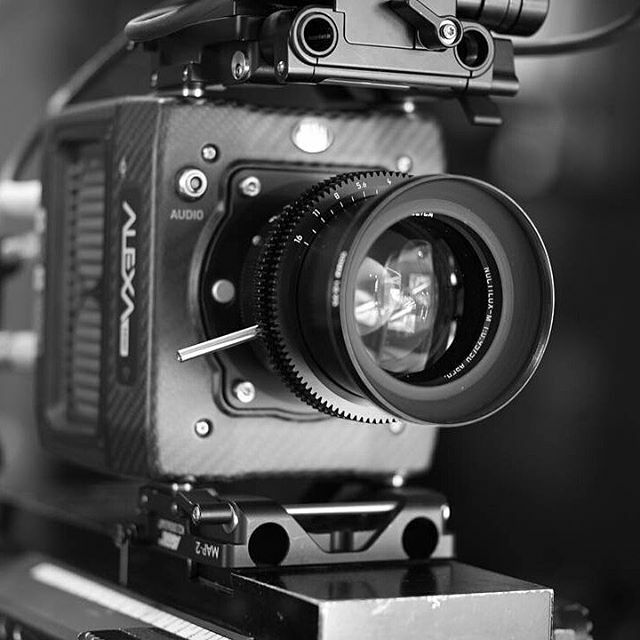 Alexa Mini/Amira require internal Arri camera modification. RED cameras require installation of a modified OLPF. Close Focus (ft)	 2'3"	 2'3"	 2'3"	 2'3"	 2'3"	 3'3"	 2'3"	 3'3"
Length (in)	 3.4"	 3.4"	 3.8"	 2.9"	 3"	 3.9"	 3.4"	 3.7"